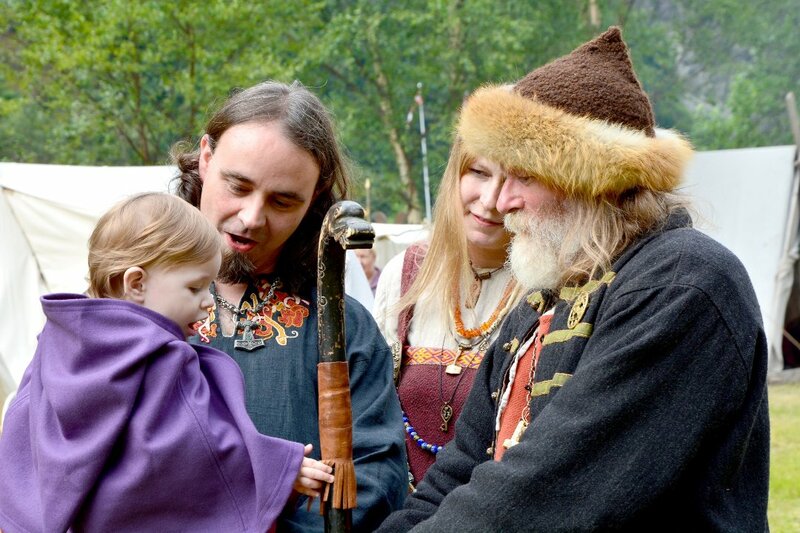 Hear Ye, Hear Ye! Eight Hundred Cats for Sale! Home › Quirky › Hear Ye, Hear Ye! 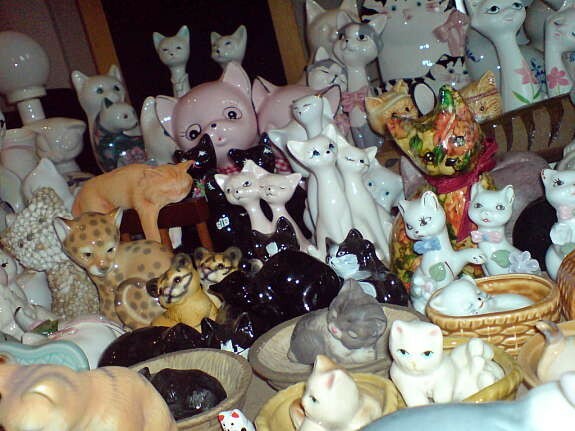 Eight Hundred Cats for Sale! That’s right. Although Easter is just around the corner with fluffy bunnies, pastel decorated eggs and cute yellow chickens we must not forget the aesthetics among the other animals – for example the cat. 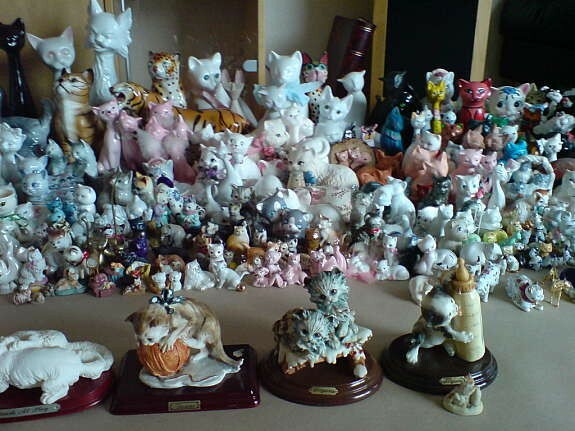 On Finn.no (Norwegian eBay), a woman is selling her complete 800-piece cats collection due to lack of space. The objects are primarily made of porcelain and glass – some from recognized Scandinavian manufacturers as Royal Copenhagen and Hadeland. 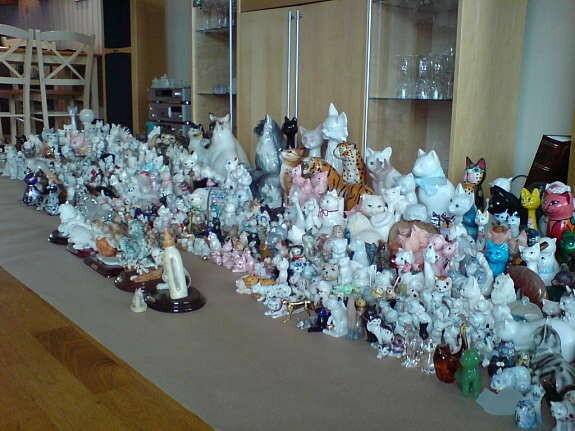 The woman writes that the cats in the collection are between 25 and 80 years old, and the asking price is 5000 Norwegian kroner, equivalent to about 636 dollars. What are you waiting for? Get yourself a cat – or eight hundred.